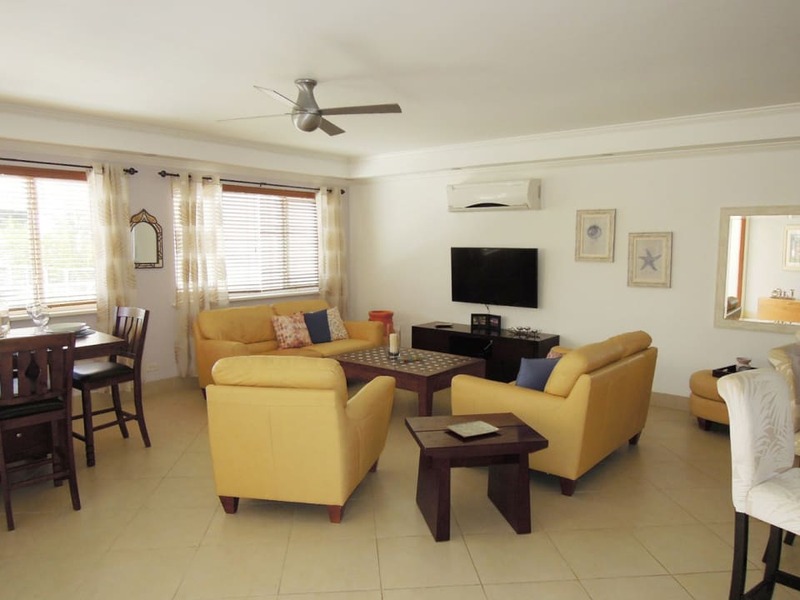 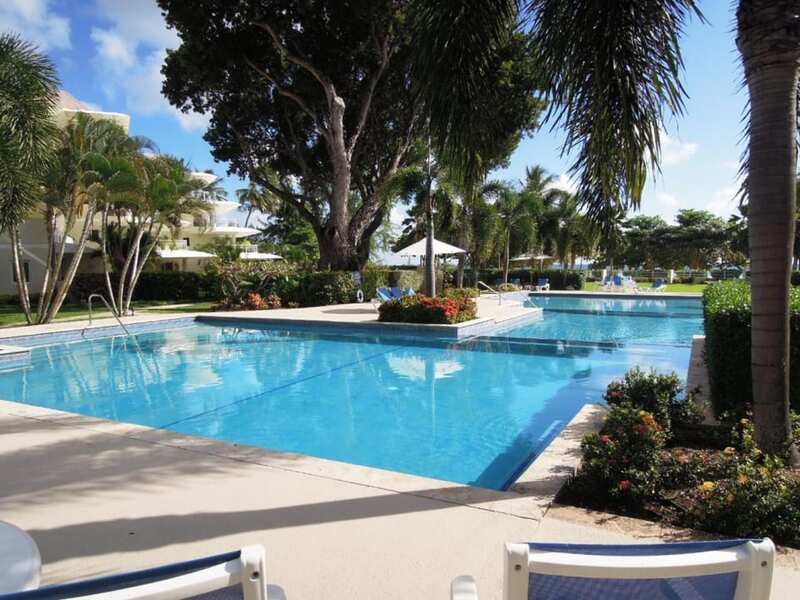 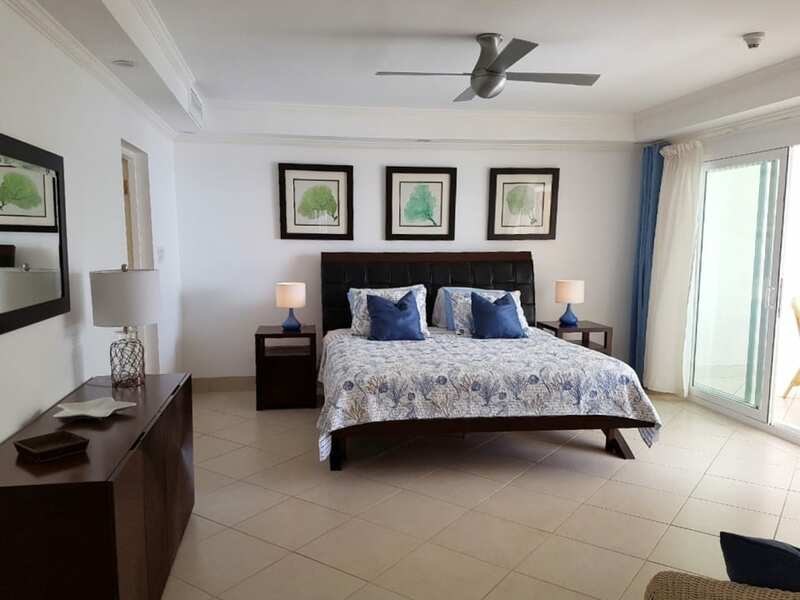 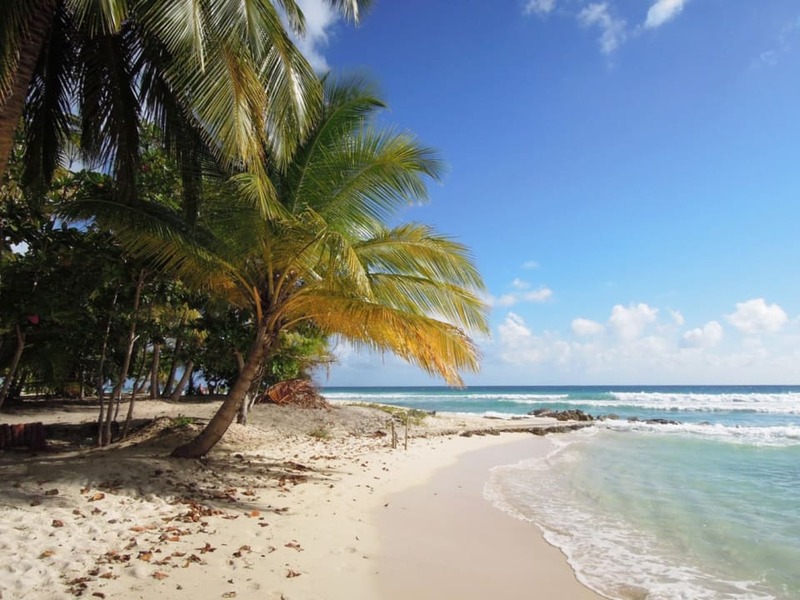 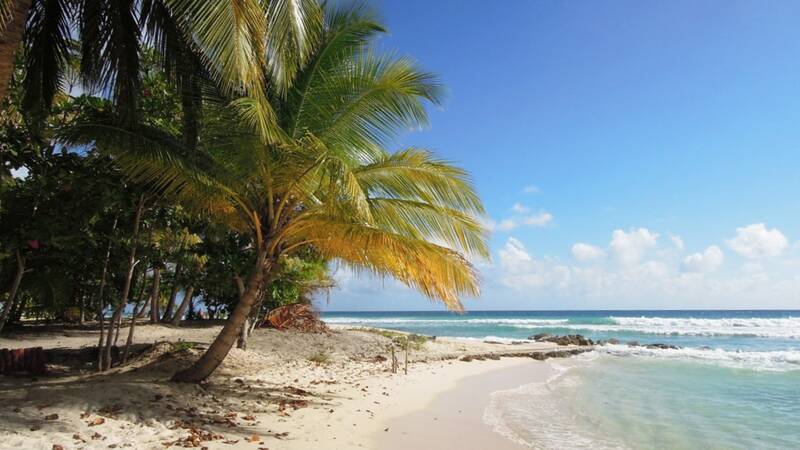 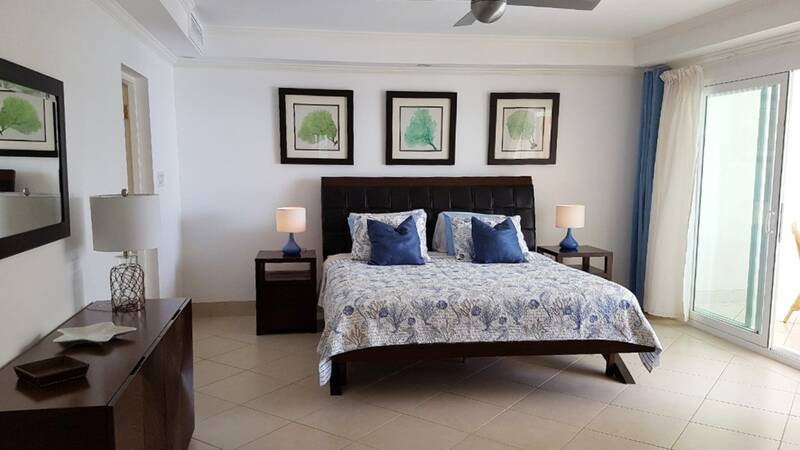 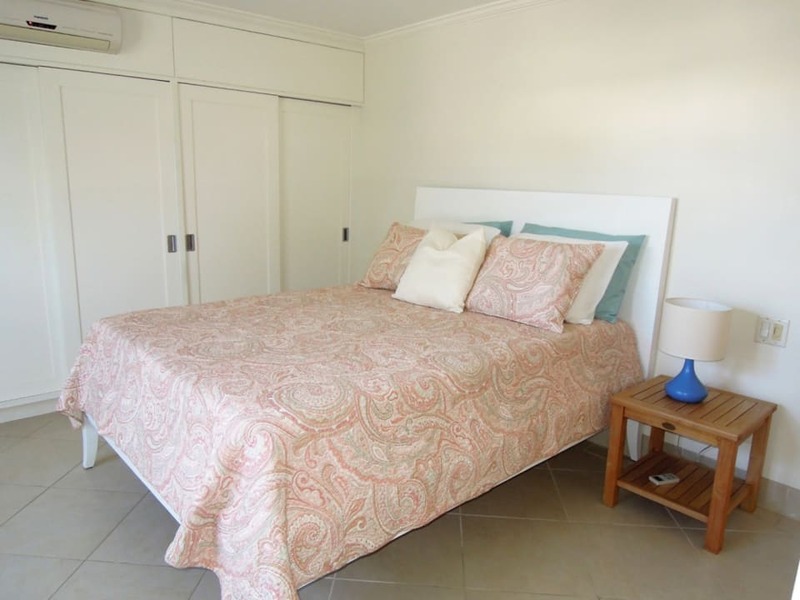 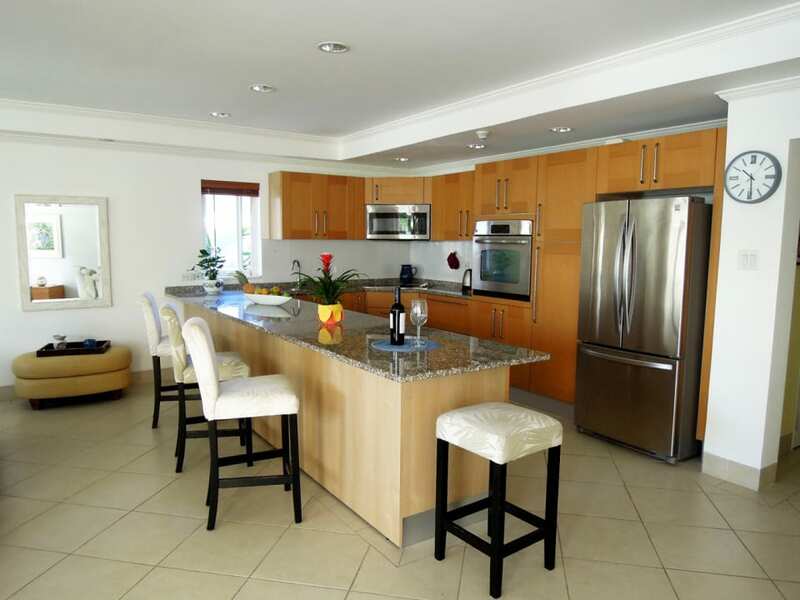 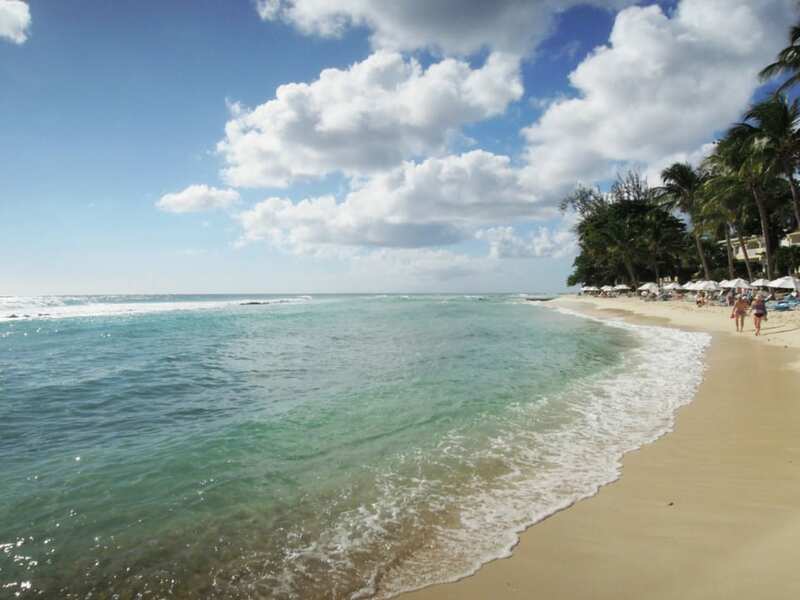 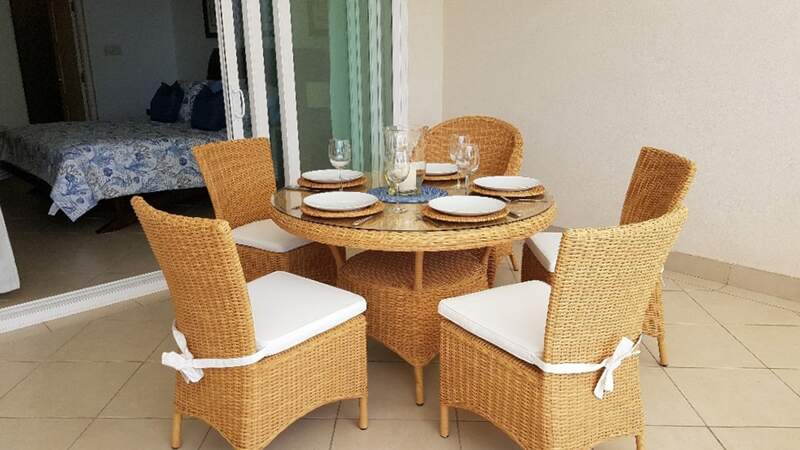 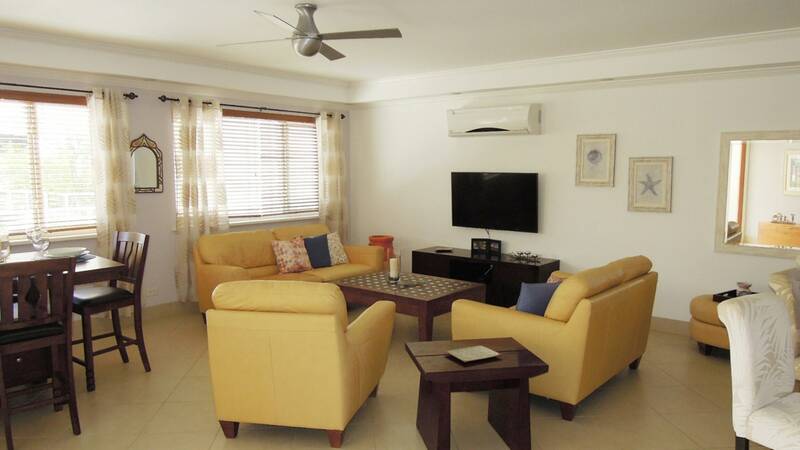 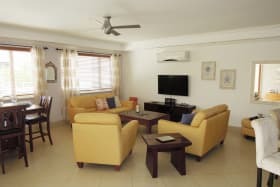 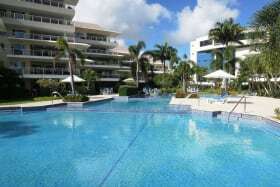 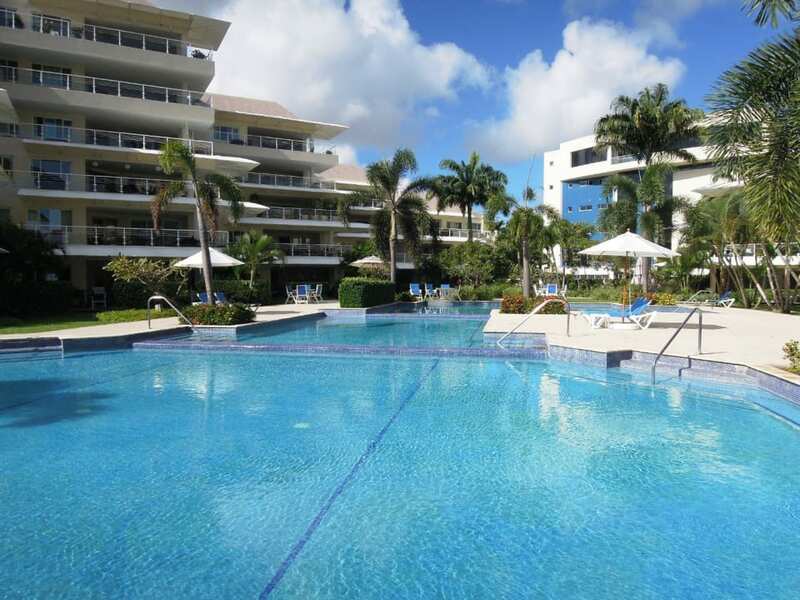 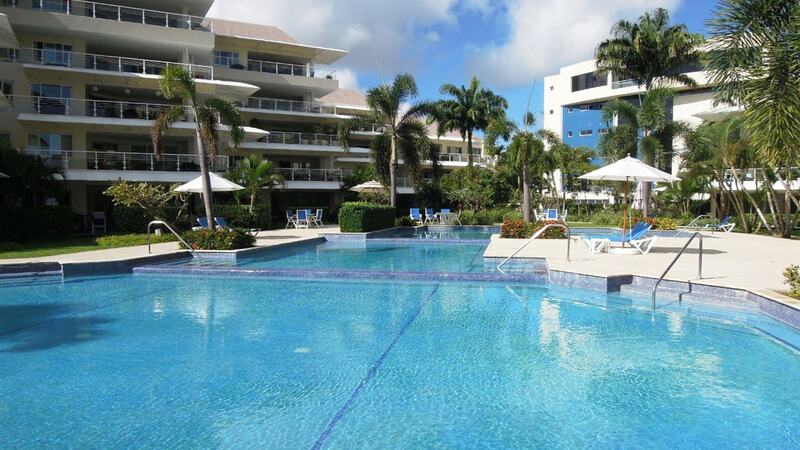 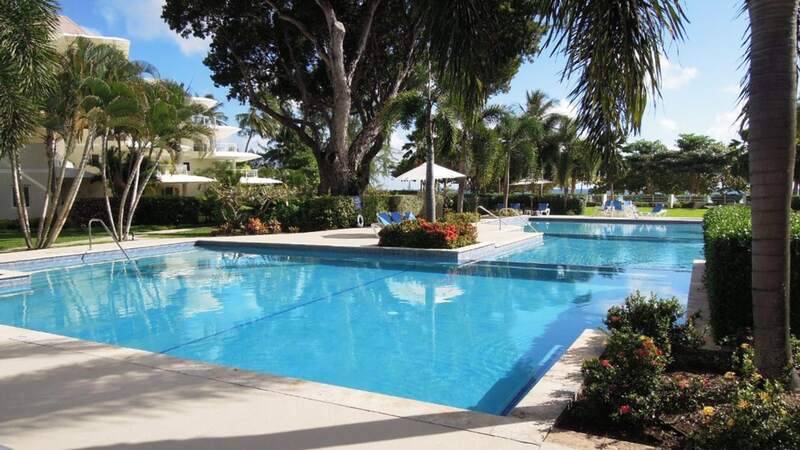 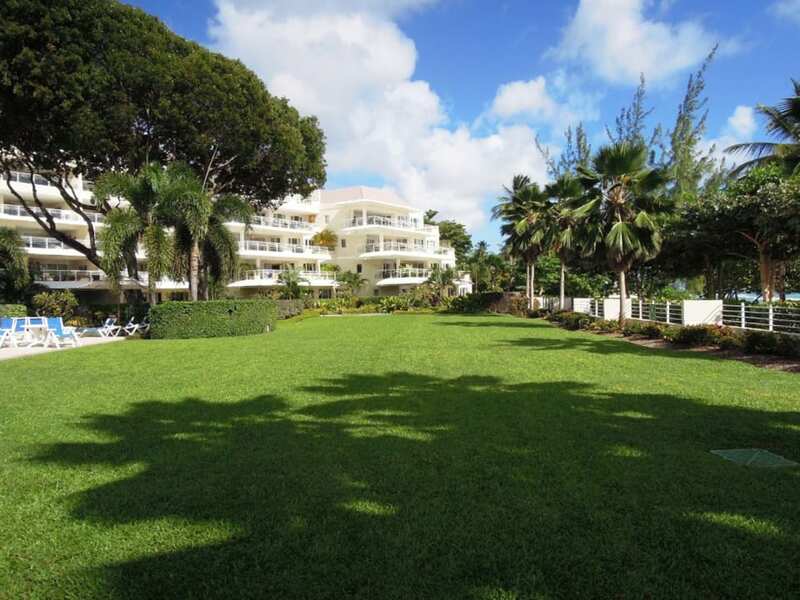 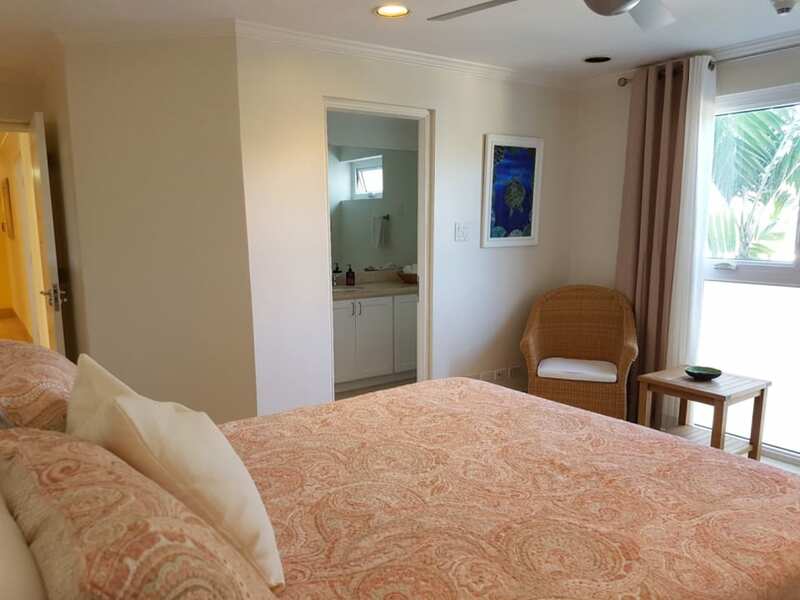 The Condominiums at Palm Beach comprise of 59 units, set on approximately 4.5 acres of beach front land with an elegant combination of style and design. 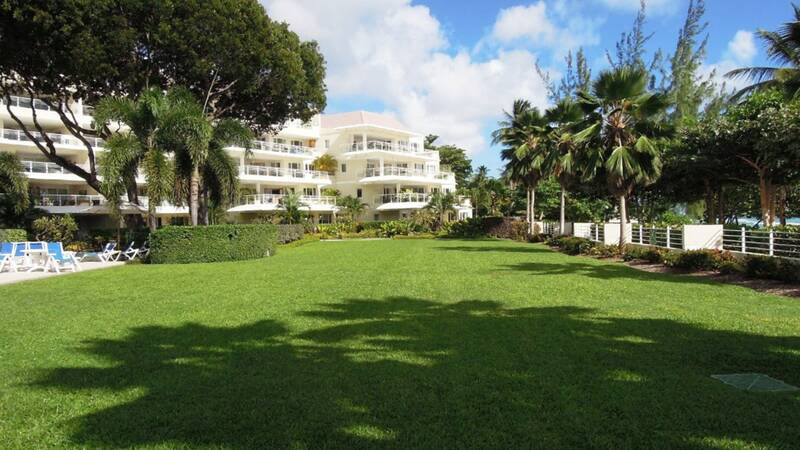 The Condominiums at Palm Beach comprise of 59 units, set on approximately 4.5 acres of beach front land with an elegant combination of style and design. 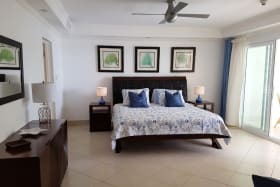 These condo's are one of the largest on the south coast and offer open plan living, modern equipped kitchen, ceiling fans and A/C throughout. 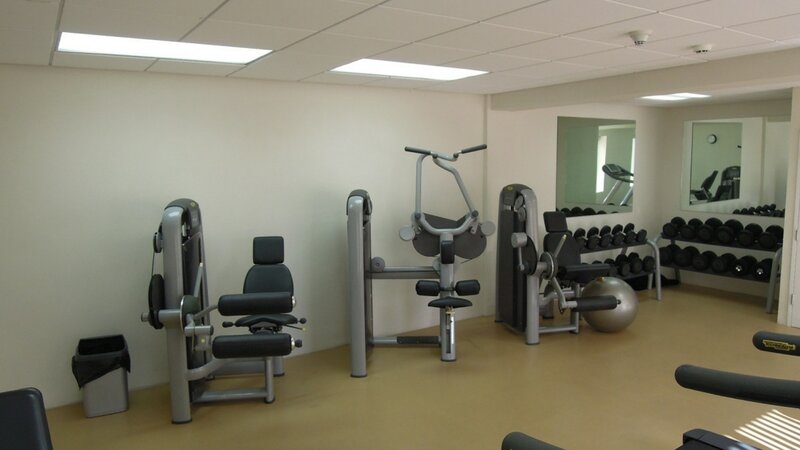 Unit #308 is located on the third floor. 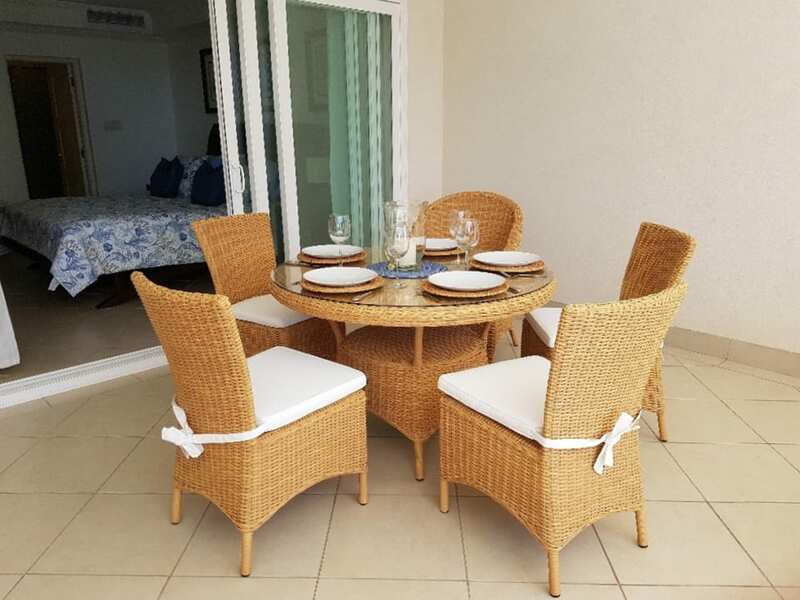 On entry are two bedrooms which naturally lead into the open plan living and dining area that flow onto the expansive patio which commands garden and ocean views. The master bedroom which is also accessible from the patio is spacious with an en-suite bathroom and good cupboard space. 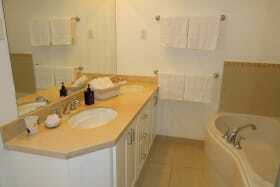 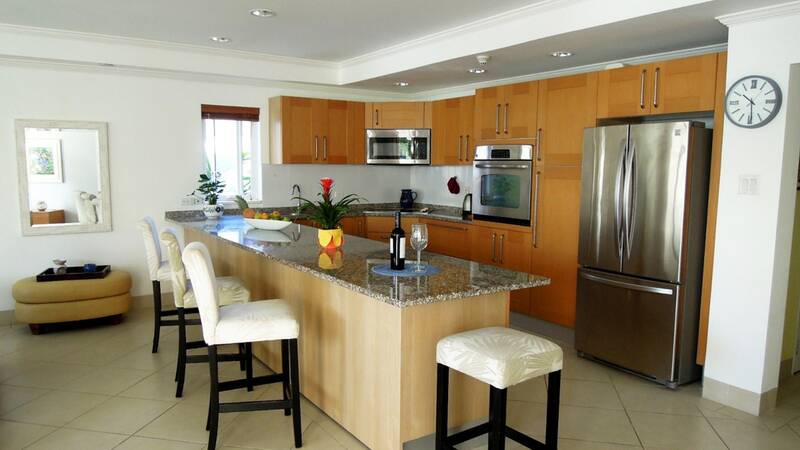 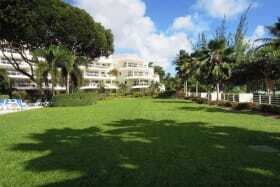 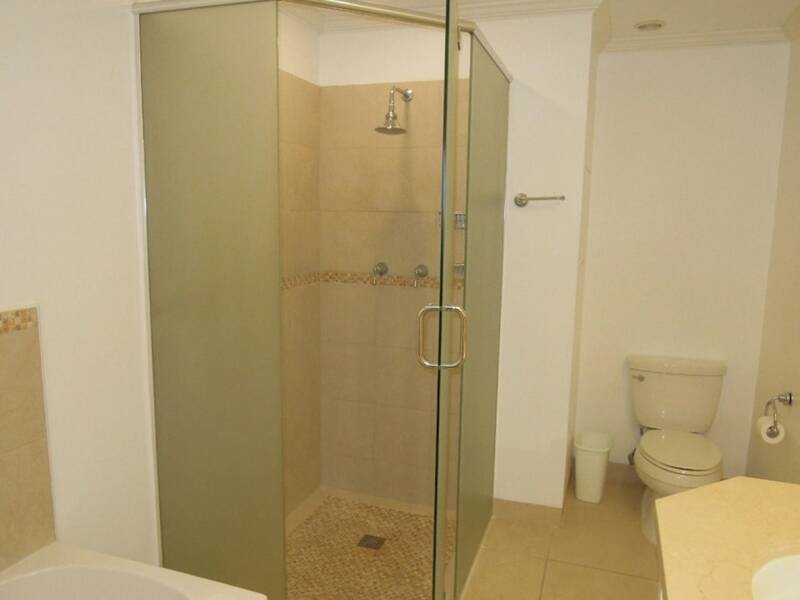 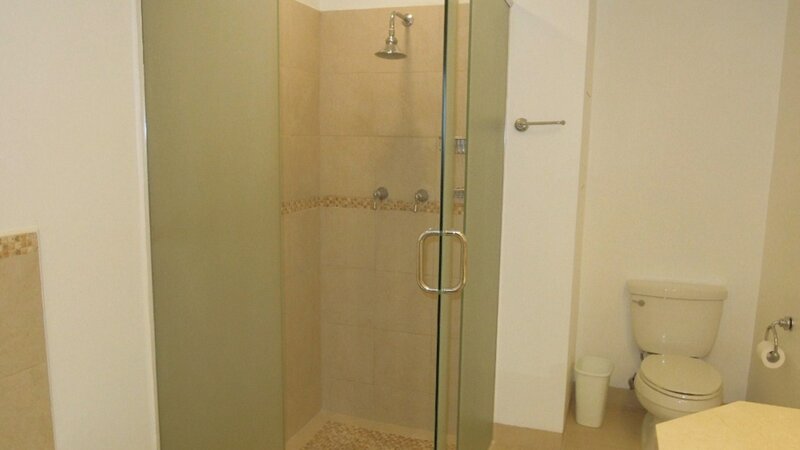 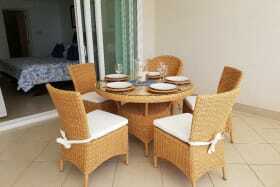 The development is gated & secure with automated entrance and 24 hr security. 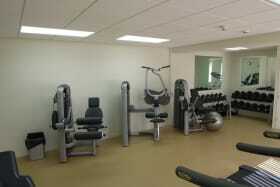 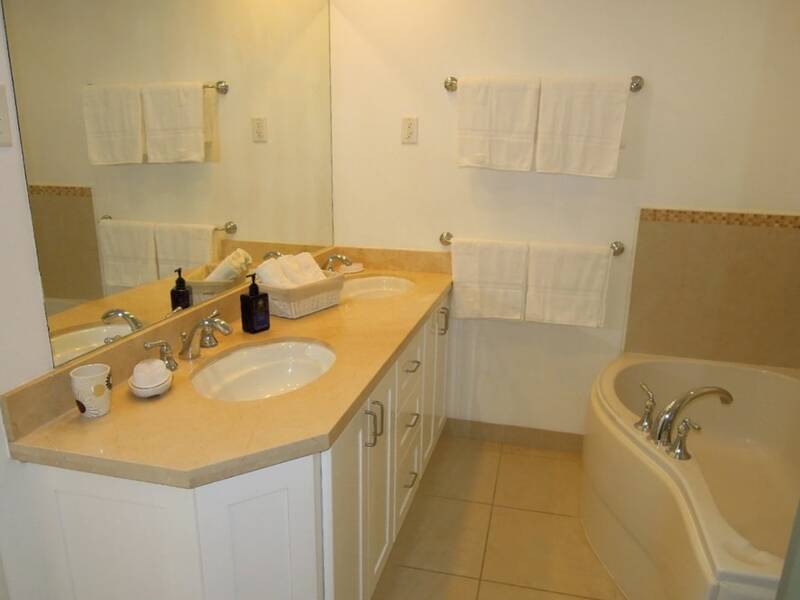 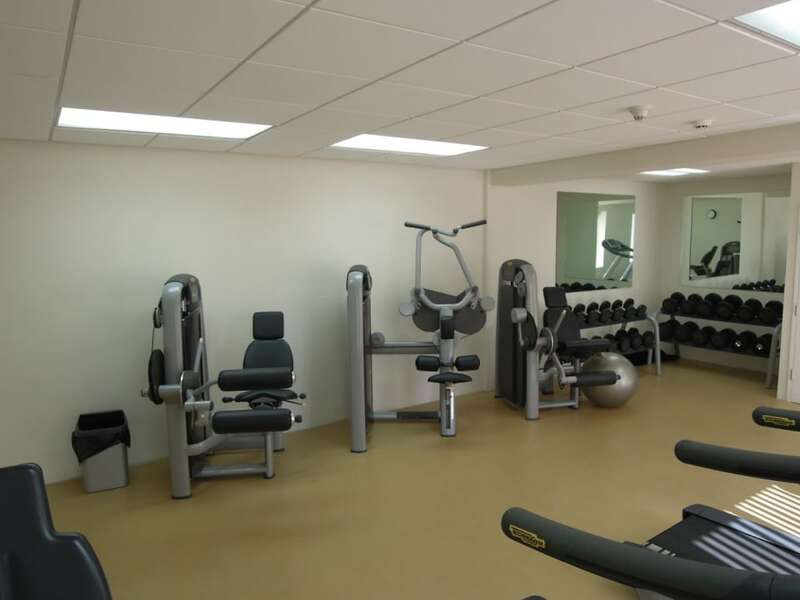 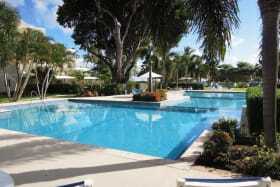 Other features include a swimming pool, fitness center/gym and ample parking. 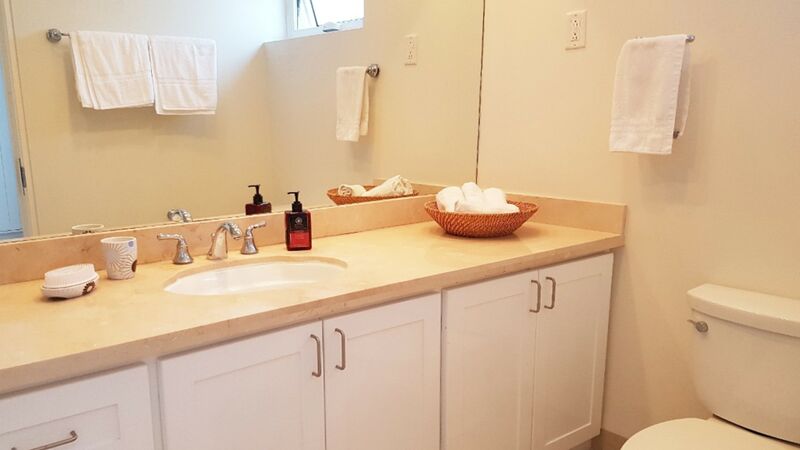 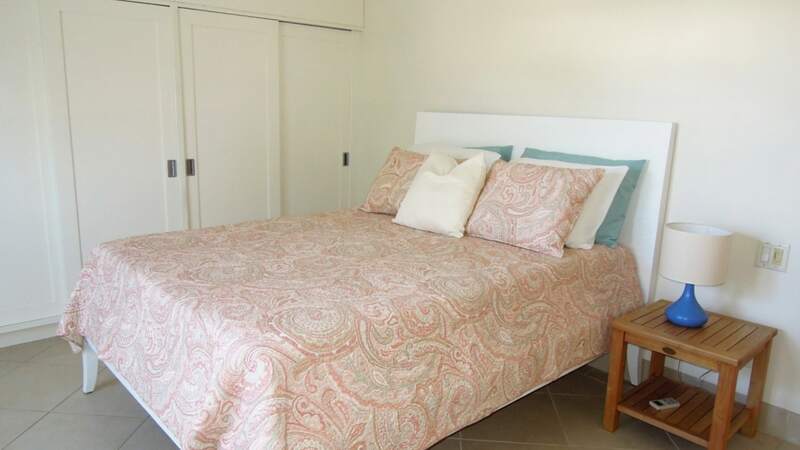 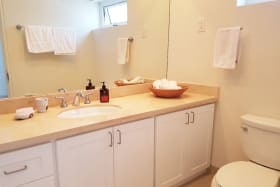 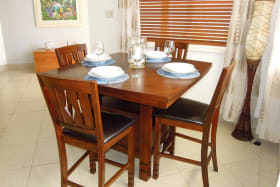 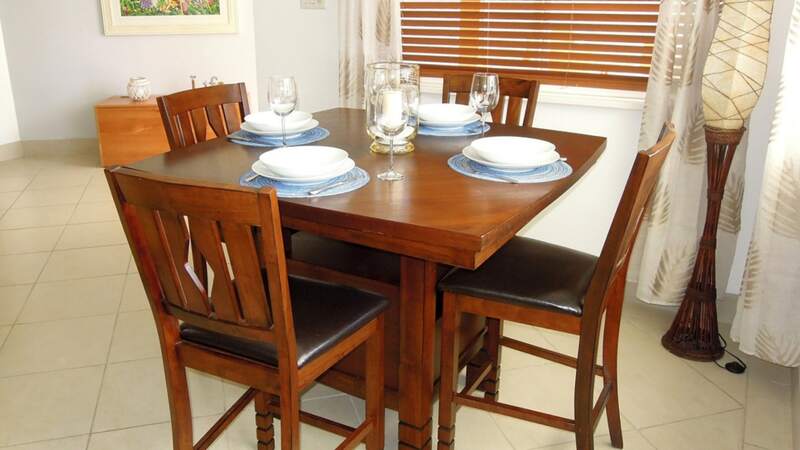 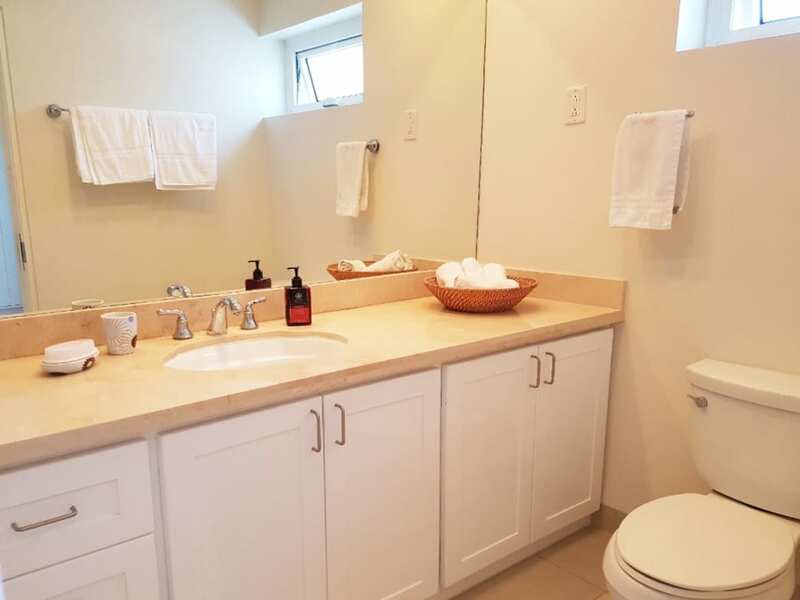 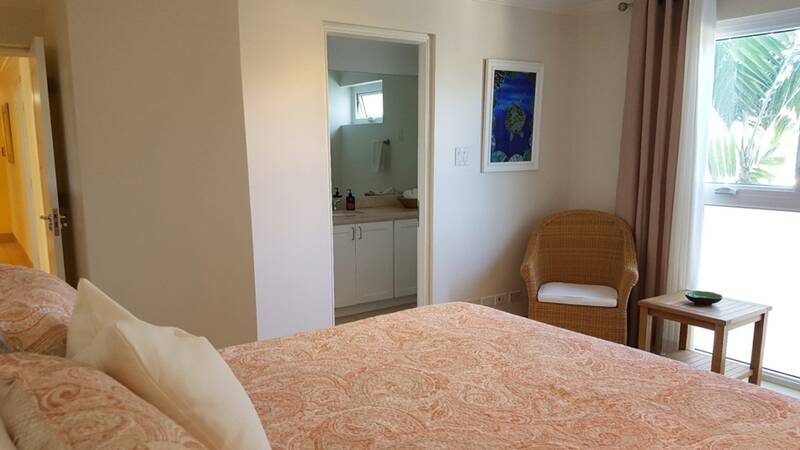 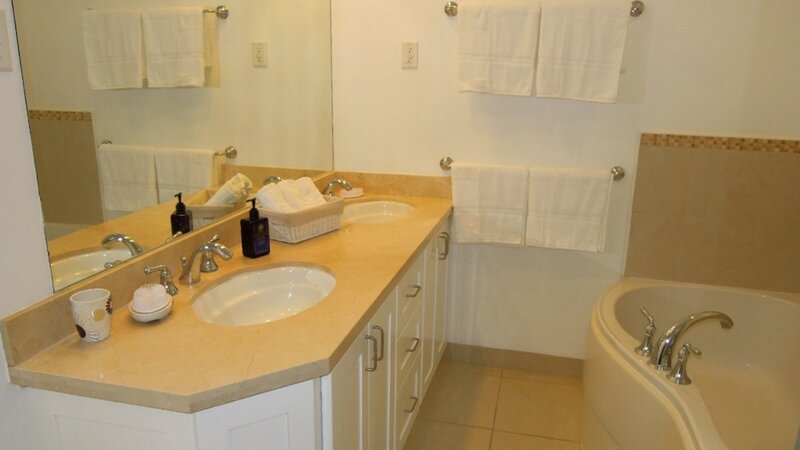 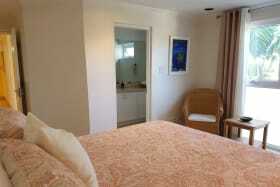 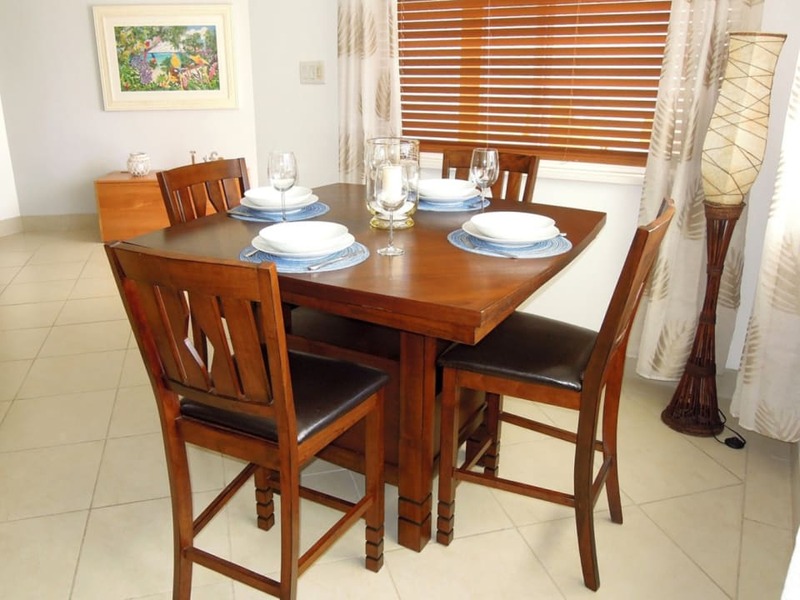 It is within walking distance to restaurants, shops, & many other amenities. 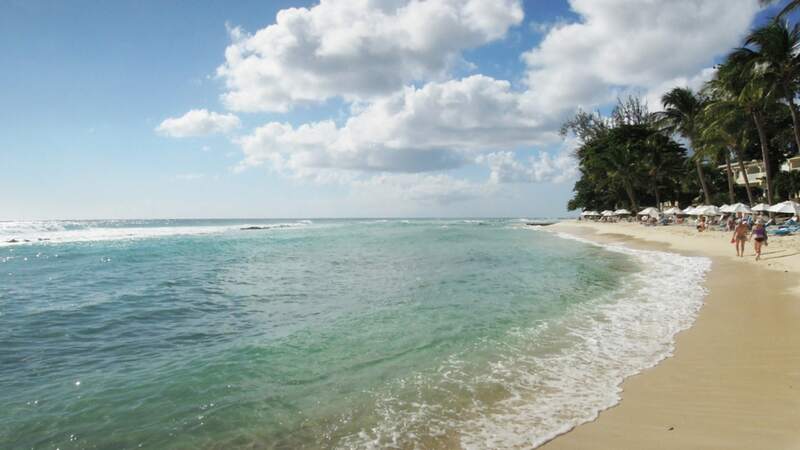 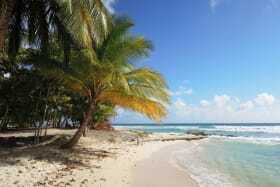 The South Coast Board Walk is a short distance to the East & is a favourite with joggers & walkers.